Click here for gallery of rescued animals. 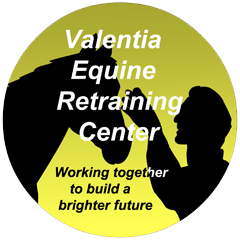 Valentia Equine Retraining Centre, a not for profit corporation has been established to provide a second chance for retired racehorses, the unwanted or injured. We believe these gallant and magnificent animals deserve a chance to be healed and retrained to eventually become the companion, pleasure or show horses that they were meant to be. The majority of people have excellent connections with their horses; regrettably there are horses out there that are in need of our services. 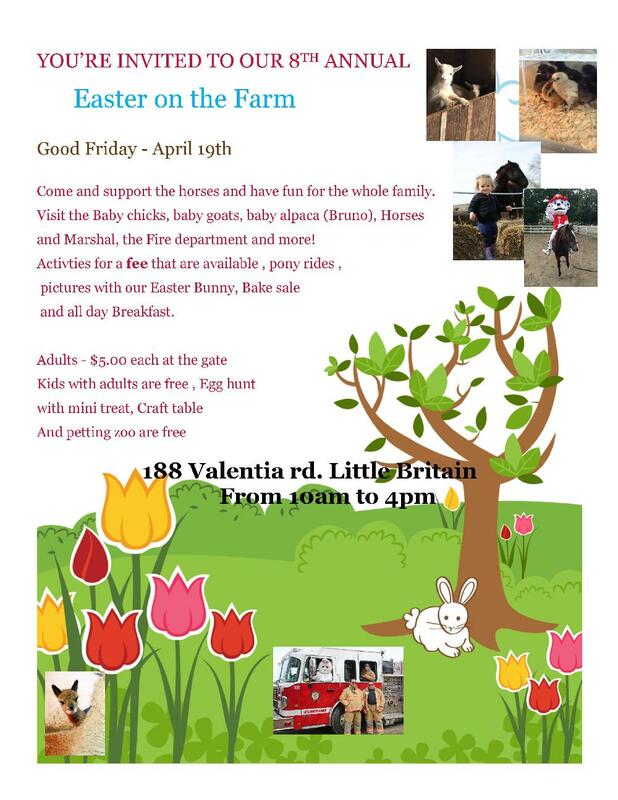 Valentia Equine Retraining Centre will give them a new lease on life. Through training them for the many different equestrian disciplines we will be able to find them a caring and suitable foster home. In the course of assisting these horses, many of the youth involved in our programming have chosen the equine field as a career. 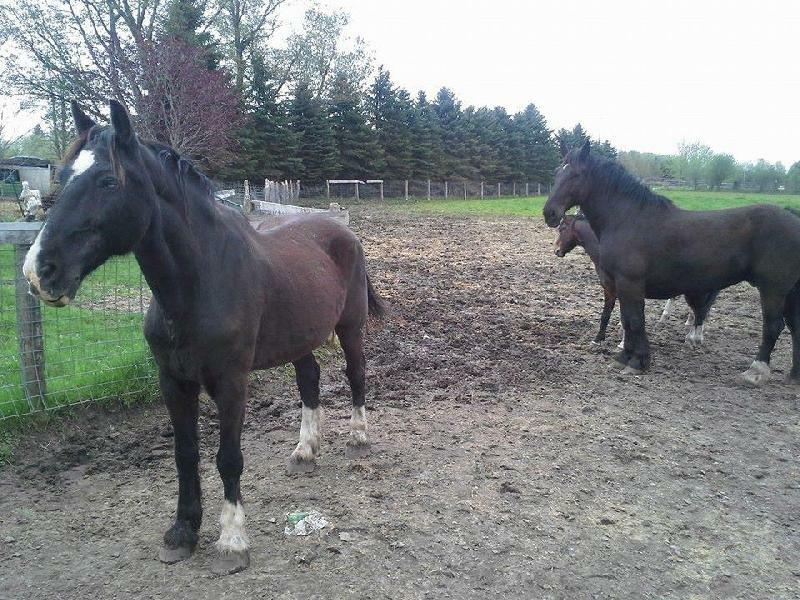 Over the course of the last twenty years, Jim and Michelle Ward assisted the rehabilitation and retraining of many horses that were destined for the feed lot due to physical problems or their owners (for various reasons) could no longer care for them. Horses are more than just another animal. Working with horses allows for individuals to reveal their true selves in a non-threatening environment, allowing them to put away all pretenses and facades and to begin to establish trust and respect for the horse and themselves. This partnership creates a sense of achievement and pride within individuals who often feel isolated and insecure in other areas of their life. The bond that develops between horse and rider inspires a sense of teamwork, responsibility, communication, caring and joy. V.E.R.C. incorporates the research into their programming to assist the youth that ride & volunteer at the Farm.